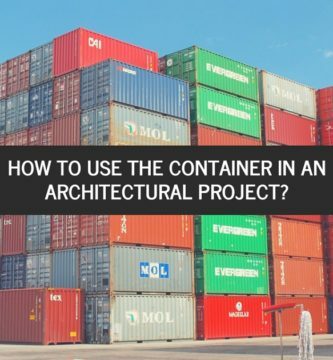 How to use the Container in an Architectural Project? 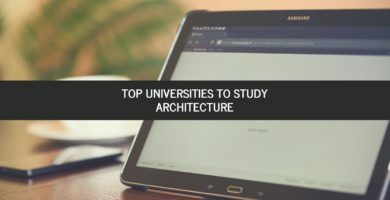 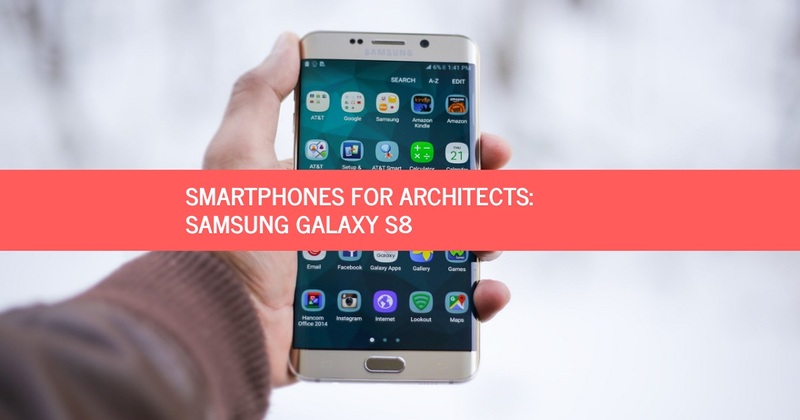 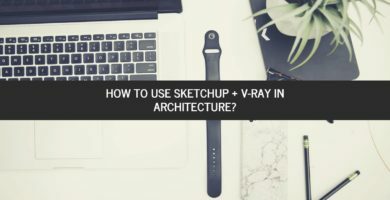 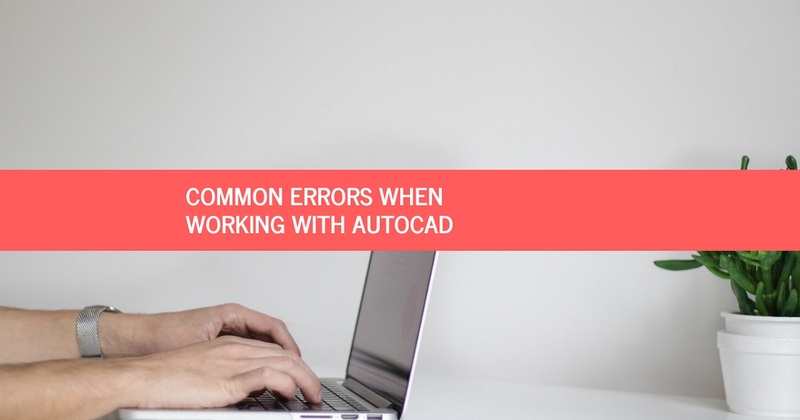 How to use SketchUp + V-Ray in Architecture? 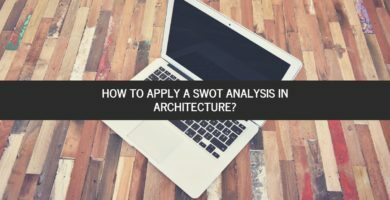 How to apply a SWOT Analysis in Architecture? 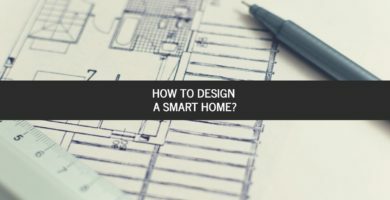 How to design a Smart Home? 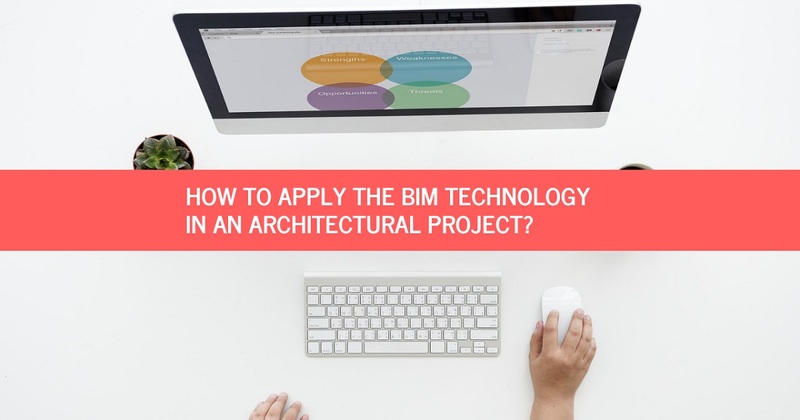 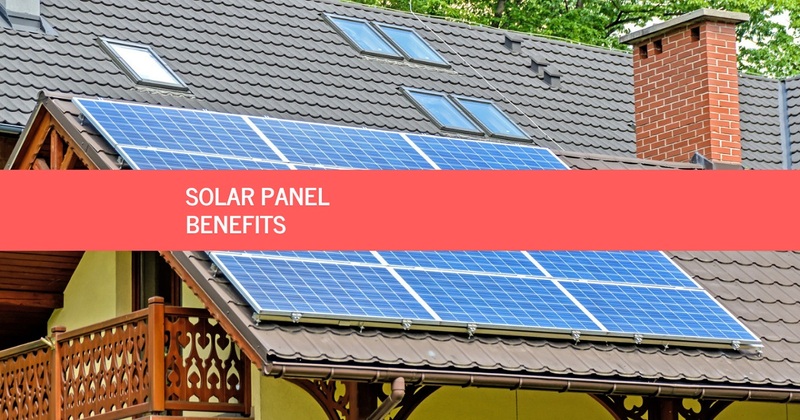 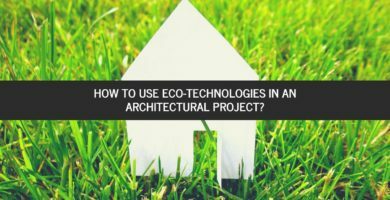 How to use eco-technologies in an Architectural Project? 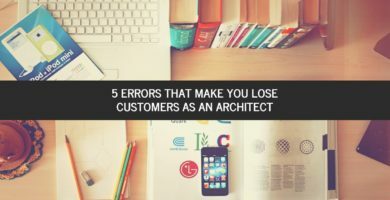 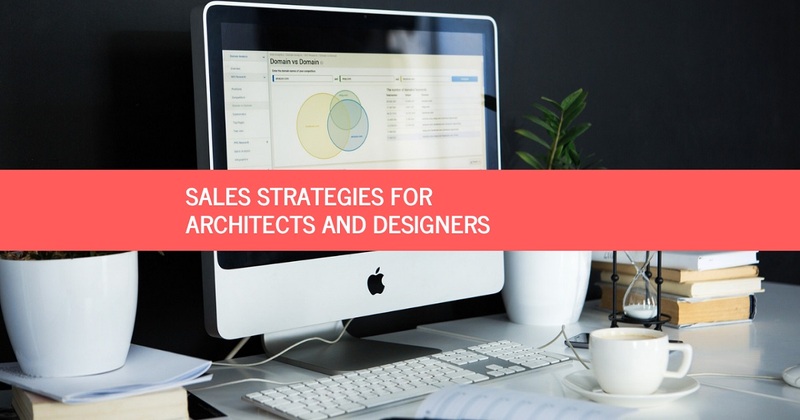 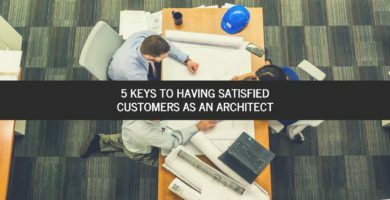 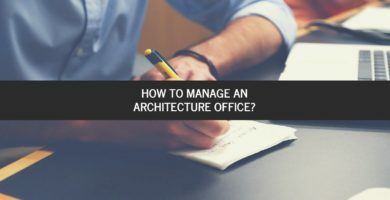 How to manage an Architecture Office? 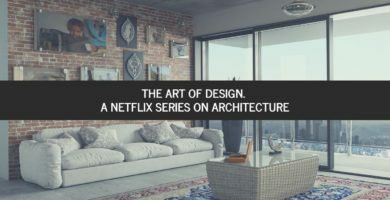 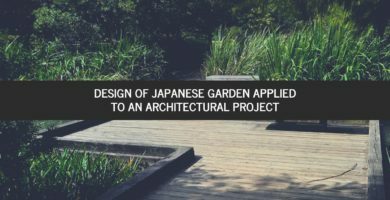 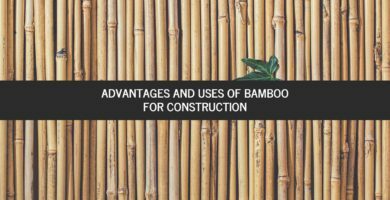 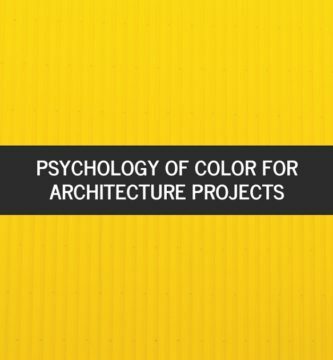 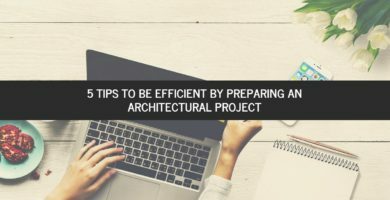 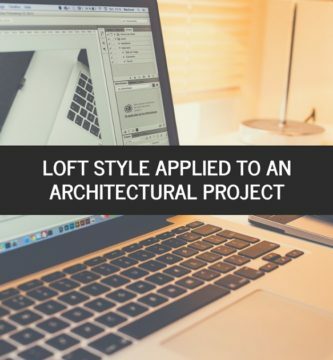 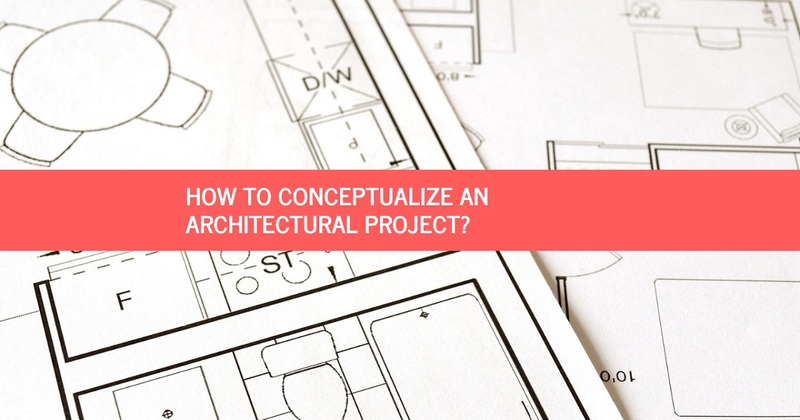 How to conceptualize an Architectural Project?